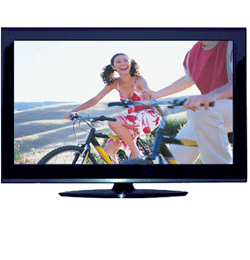 There are several advantages with LCD TVs. 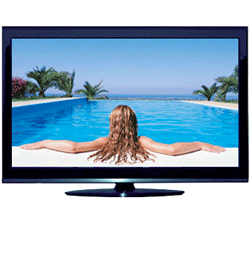 They use less power than plasma screens, and generate more brightness. 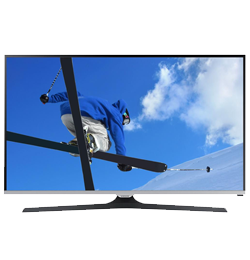 Wall mounting is a popular option, thanks to the TV’s lower weight. 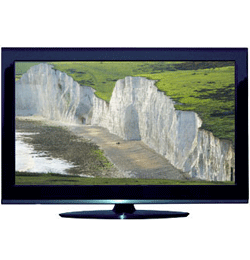 The ‘liquid crystal display’ results in beautiful, crisp and colourful images. 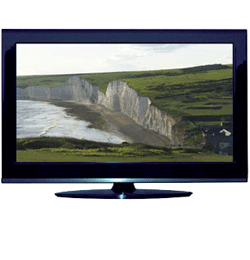 You’ll really see the difference when watching HD channels and Blu-Ray discs. 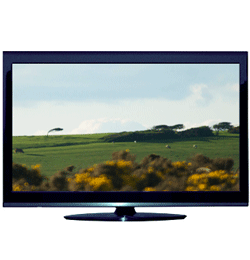 Many LCD TVs come with built-in Freeview, so you can tune in new channels straight away. 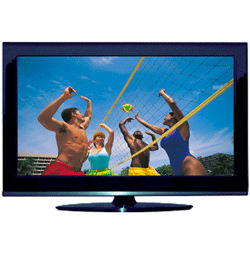 We offer rental LCD televisions at a variety of sizes. 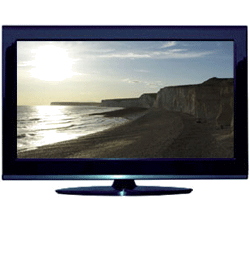 Ask us for a demo – it’s included with your free rental TV installation.